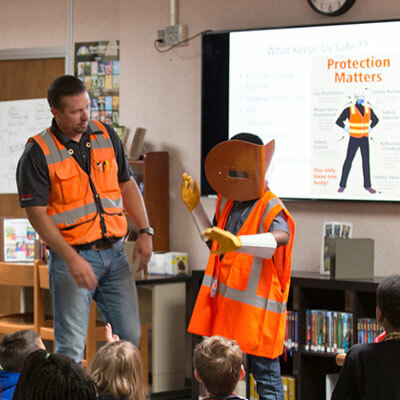 Snelson talks to elementary students about the importance of pipelines and the safety issues that go with them. 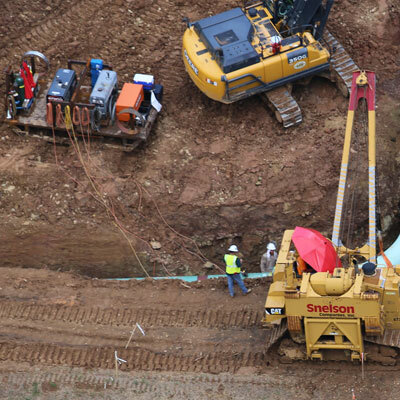 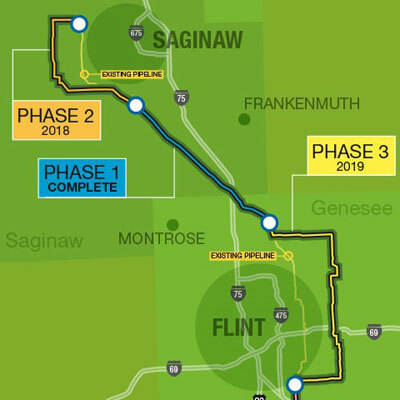 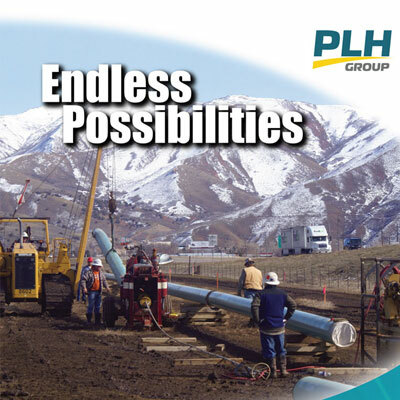 As seen in Pipeline & Gas Journal, PLH Group offers a diversified range of pipeline construction, horizontal directional drilling, right-of-way restoration and related pipeline services. 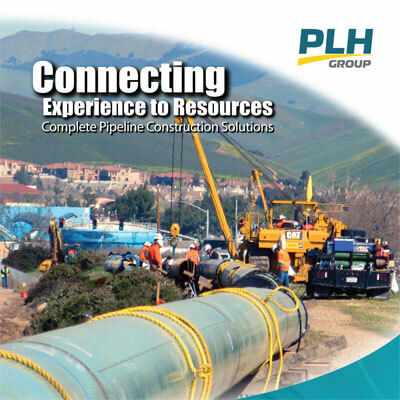 Snelson Companies, Inc. and its sister companies at PLH Group encounter many types of confined spaces, and must address the individual safety aspects of each. 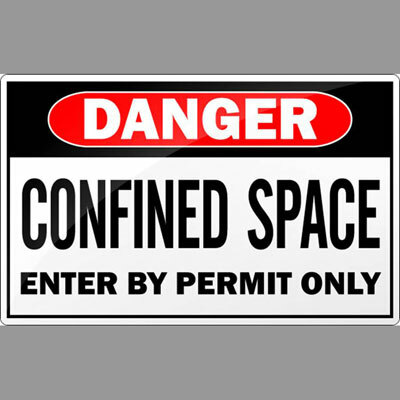 All of these spaces pose certain risks, which is why conditions need to be constantly monitored, as they can change at any moment. 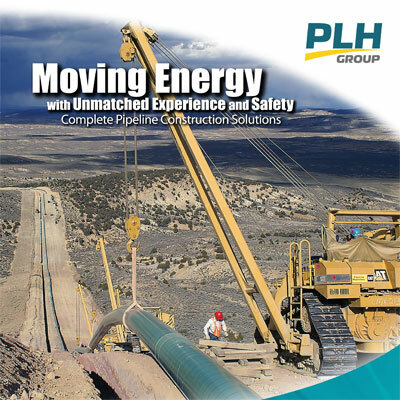 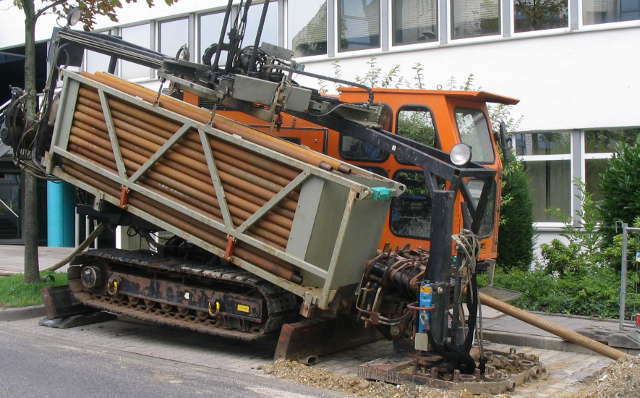 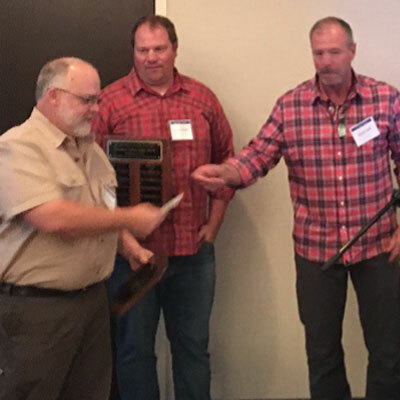 In May 2013, the Marcellus Shale Coalition (MSC) released a report on Recommended Practices for Pipeline Boring, highlighting best practices for safe and effective pipeline boring, also called horizontal directional drilling (HDD). 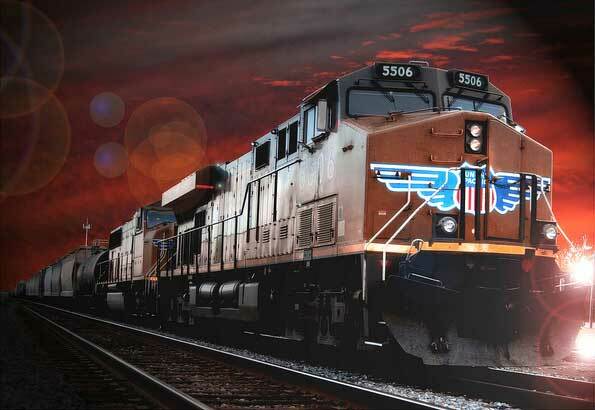 In what may be termed an historic shift, the railways are testing locomotive engines redesigned to run on a combination of diesel fuel and liquefied natural gas (LNG) have developed natural gas-powered prototypes, scheduled for testing this year.